REEVA Steenkamp's mother is "very, very pleased" Oscar Pistorius' release from prison has been postponed. 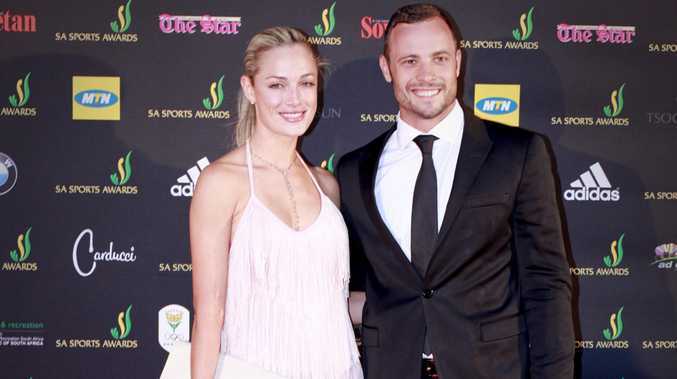 The double-amputee athlete -- who is serving a prison sentence in South Africa for the death of his model girlfriend in February 2013 -- won't be released on Friday after just 10 months on prison, much to the delight of June Steenkamp. June admitted it was a "shock" that justice minister Michael Mathusa determined the parole board's decision to release Pistorius under house arrest wouldn't go ahead. She told 'The TODAY Show': "It's been set now, the precedent for him to wait now until the time is right. We struggle in this country with respect for women and I think they've given justice now to Reeva ... at least the justice system is coming through for us now." June added that she's "not worried about if it's a short delay" and "not really interested if he stays in jail". Justice minister Mathusa said Pistorius should have spent at least 10 months in prison before he was considered for parole. However, the 28-year-old athlete was granted an August release, on the condition of house arrest, in June. Meanwhile, June says she has forgiven Pistorius for the death of her model daughter. She said: "If you're a Christian, you have to forgive, otherwise that poison will sit in your body and destroy you. It's better to use my good energy in the right place and try to save other women instead of wondering what's going on with Oscar."